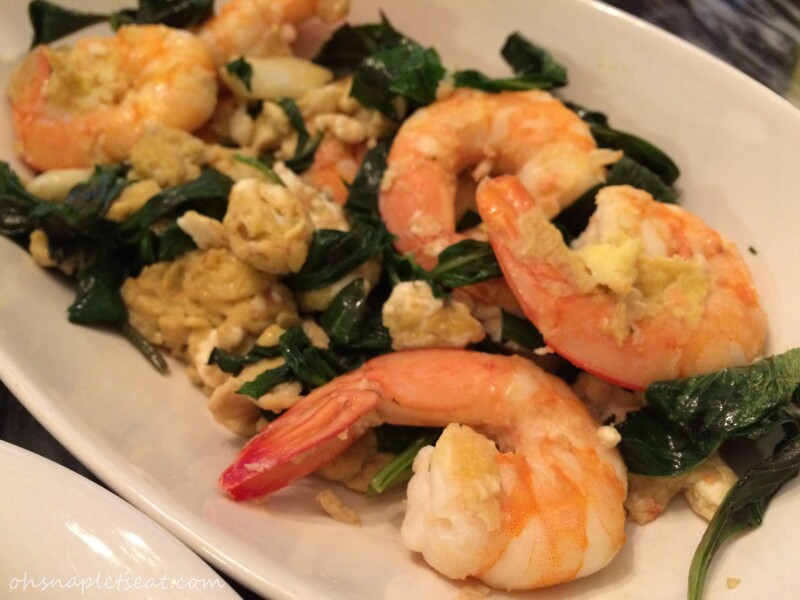 Chinese Stir Fry Shrimp with Eggs and Basil - Oh Snap! Let's Eat! 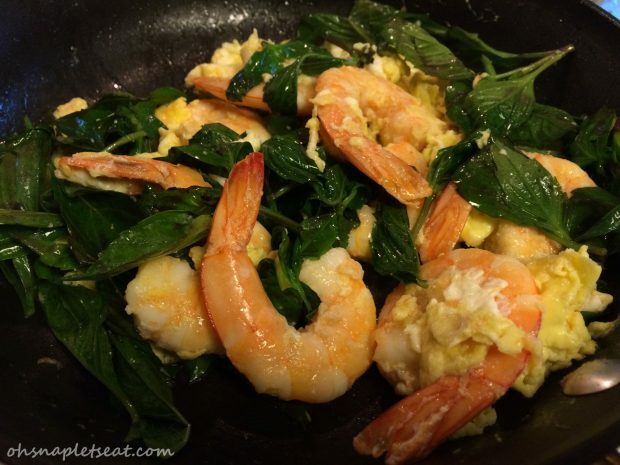 Chinese Stir Fry Shrimp with Eggs and Basil is a twist on the is a traditional Chinese Stir Fry Shrimp with Eggs (蝦仁炒蛋) dish. 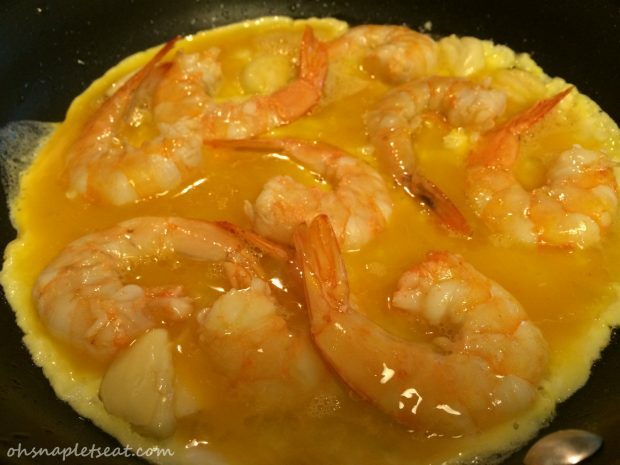 It’s a super easy and yummy dish to make! 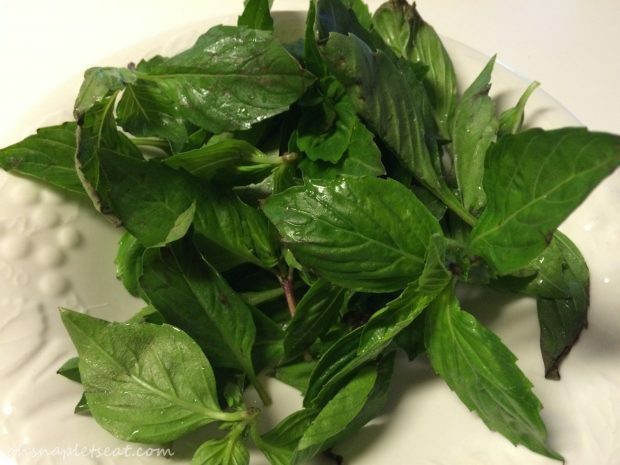 Basil adds a delicious flavor to this traditional and common Chinese dish. Heat skillet in medium heat. Add the cooking oi/fat. 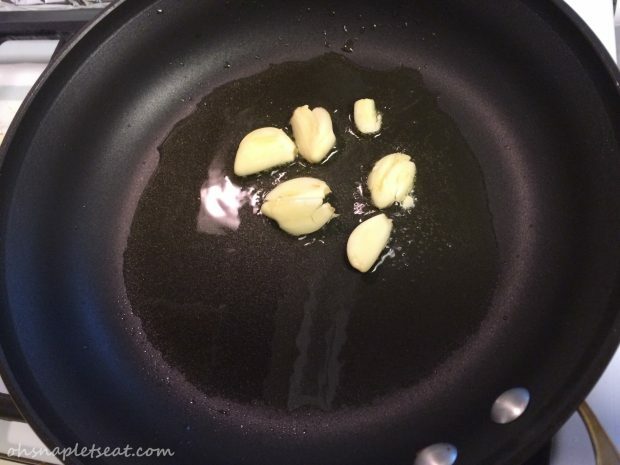 Add the fresh garlic in. 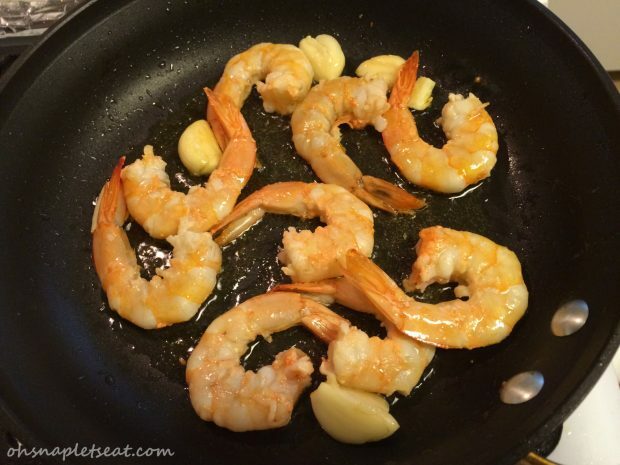 Add shrimp and stir fry at high heat for 30 seconds or until they start turning color. 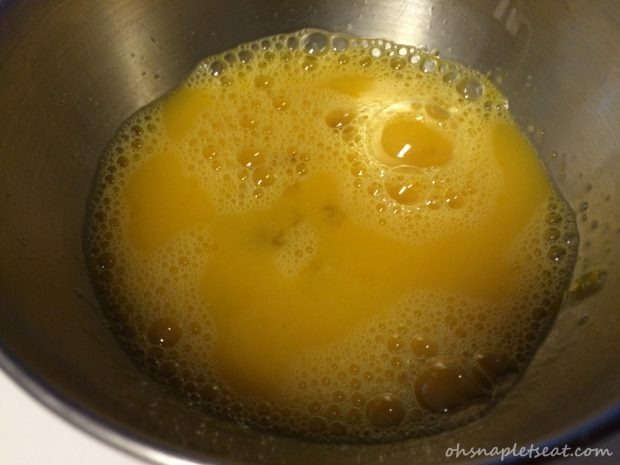 Add beaten eggs in to cooking pan. 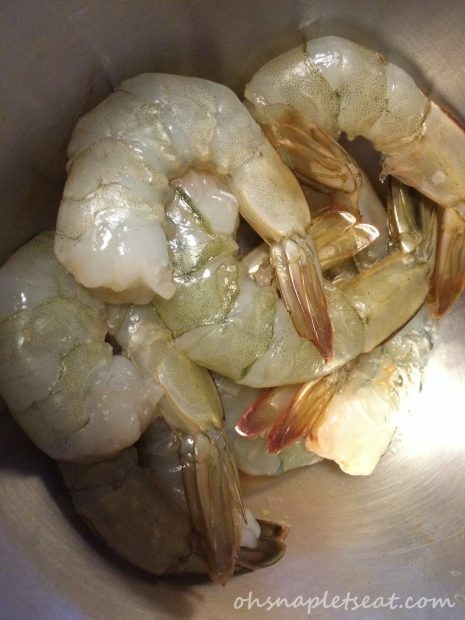 Stir fry until the shrimps are almost cooked thoroughly. 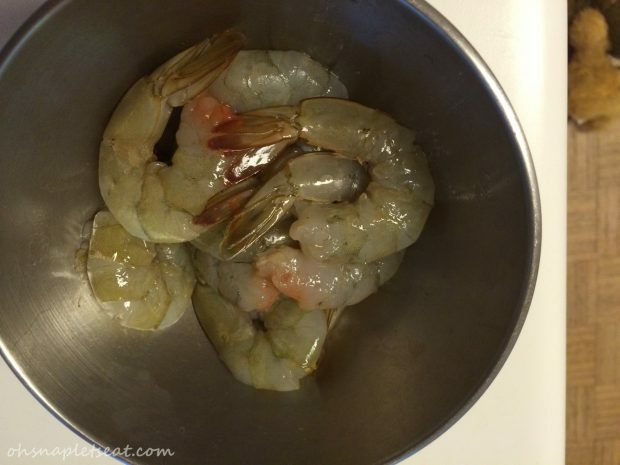 Then, add Basil, and stir fry until shrimp is completely cooked thoroughly. Remove from fire and serve!